I posted a video on my LinkedIn the other day, and ever since I’ve been bombarded with questions and comments, so I thought I’d elaborate further in writing. UGC. Boring hey? I know, it’s been around forever. Ever-enticing, forever-elusive, unless you’re Nike or Frank Body. It’s one of those utopian marketing ideas where if you could just unlock it, you’ll be sipping Pina Coladas on the beach in no time. But social media marketers have slowly discovered that getting someone to post a genuine pic of your brand is bloody difficult. It’s come a long way, though. Now you can try to jumpstart it with competitions, free giveaways or through Micro Influencer campaigns. But, take one look at the future trajectory of the UGC and the influencer industry and you’ll see that something remarkable is happening. The three pillars that underpin User-Generated Content have all come of age, and they’re about to converge in a breathtaking way. Think of what Uber did for the taxi industry. Think of what AirBnB did for the hotel industry. Similar mind-blowing change is on the horizon for marketing. In two years, marketers have embraced the fact that their brand is not what they say it is — it’s what their consumers say it is to each other. Brands have always been closely guarded by the suits who crafted them. 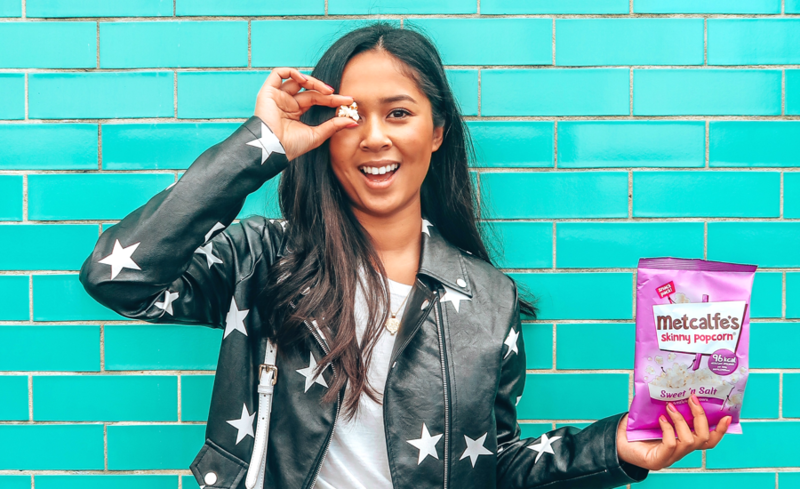 But, amazingly, as we’ve seen social media and influencer marketing mature, brands are gaining the confidence to hand the keys of their brand identity over to everyday people. It’s been a slow, natural progression that’s taken years to come to light. 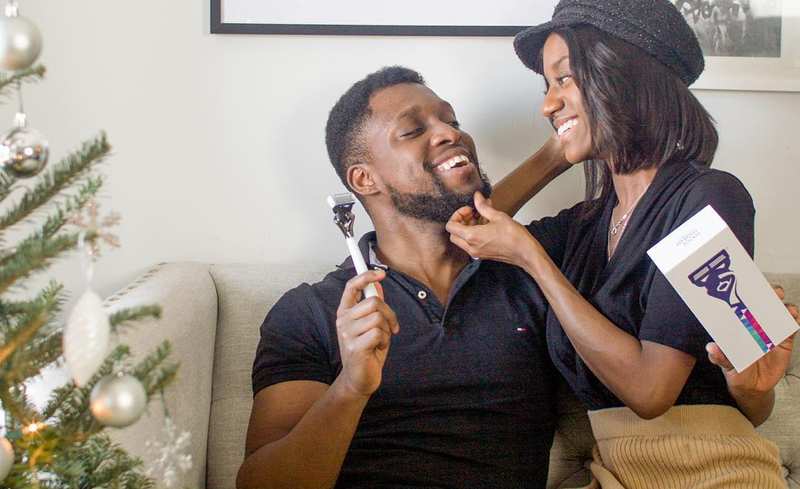 Starting with celebrity ambassadors and influencers, brands have transitioned to mobilise Macro Influencers and then Micro Influencers for their benefit. Each step has resulted in engaging individuals with a smaller audience, at a higher quantity. 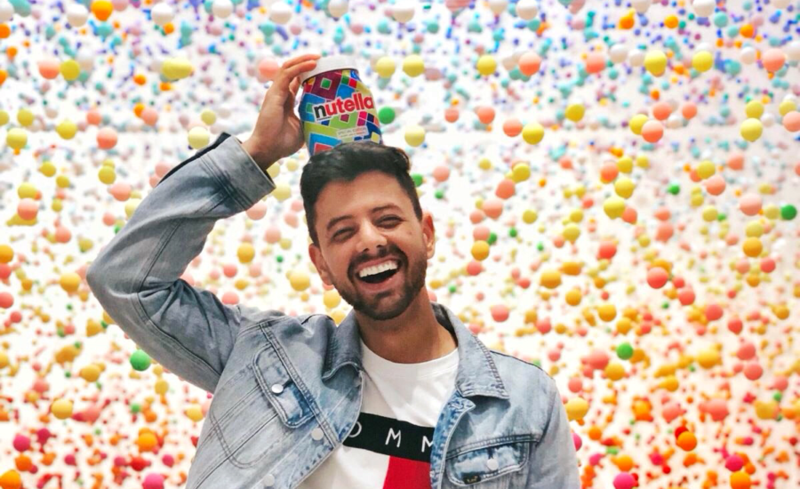 From one celebrity influencer, to now 100–200 Micro Influencers in a single campaign. The next logical step is one step further; everyday users. In six years, Instagram has empowered 800 million users to upload content daily as a habit. And it’s not just any content. Starting with simple filters like the classic Valencia, everyday people have been actively learning to create content that is professional-grade, without the need for professional equipment. The social pressure to conform online in places like Instagram has placed an emphasis on creativity — whoever creates the best content, is most popular. Take a quick scroll through your Instagram feed. The quality of content from your friends and family will be astounding. The online atmosphere is geared to one-upping everyone else with how beautiful your content is, how great your life looks, how cool you are as a person, etc. And that is all thanks to incredible creative tools enabling people to get better, and better, and better, at creating and capturing beautiful moments. Those 800 million users have access to creative tools. Traditionally, these tools, such asthe humble smartphone, have still not matched the power and quality of a computer and professional DSLR. But, the gap between hobbyist and professional is closing. Soon, a new wave of creative tools will emerge that supersede expensive creative studios. And when they do, they’ll reach consumers at the same time they reach professionals. Thanks to these revolutionary creative tools, pocket and studio will hold the same power. Starting with the very first iPhone, Apple ignited an evolution of creativity. They’re enabling people to create. Soon, kids on the street will rival the professionals. The ‘Shot on iPhone’ billboard campaign is testament to this. The only limit will be people’s imagination. So, with brands becoming hungry for the creatively enabled mass of users, the road ahead is looking mighty interesting. What Will Happen When These Pillars Converge? They will unite to create a global, freelance creator economy. Marketers will one day be able to outline exactly what sort of content they want, and receive it from hundreds and thousands of freelance creators up-front, on-demand. Whether it’s motion graphics, AR, drones, or whatever crazy thing is coming next, within 24 hours everyday people will go out there, buy your product and they will celebrate it beautifully. Then, they will submit it to you and fill up your content bank for weeks, months, if not years. It will be crowd-sourced marketing creative and collateral. You’ll still have the luxury of a normal generic stock image library, where you pick what you love, and decline what you don’t. But now it will be immediate. It will be cheap. And it’ll be shot to your specs! A marketplace of creators hungry to create for you. The only thing holding it back right now is distribution — the ability to mobilise this army. Technology hasn’t caught up… yet. To keep a gauge on the progression of this UGC movement, keep an eye on its predecessor — the Micro Influencer industry. Micro Influencers too are every day creators. The only difference between them and the average user is they happen to have a distribution channel of 3000+ followers up their sleeve. 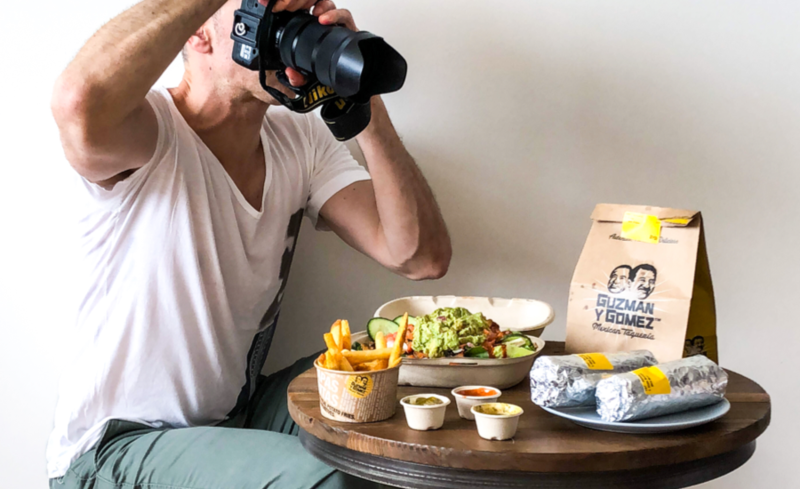 There’s a finite number of these smaller influencers, so when the arbitrage opportunity of Micro Influencers dissipates and the industry becomes cluttered, brands will step down a rung to the everyday user. Brands will always be searching for the smaller, highly-engaged audiences. Supply and demand for crowdsourced creative will only accelerate from here on in. The best thing you can do right now is to be on top of the future of influencer marketing and social media behaviour. Keep your eyes peeled. UGC will impress the pants off you.